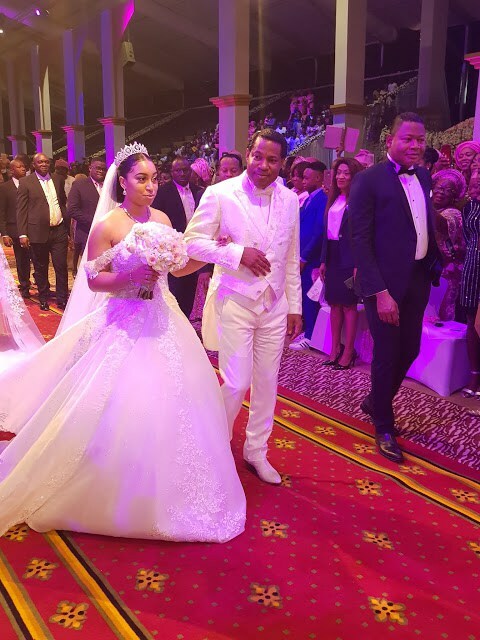 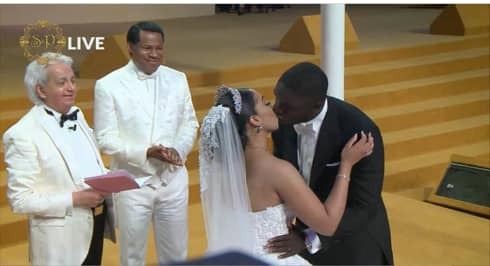 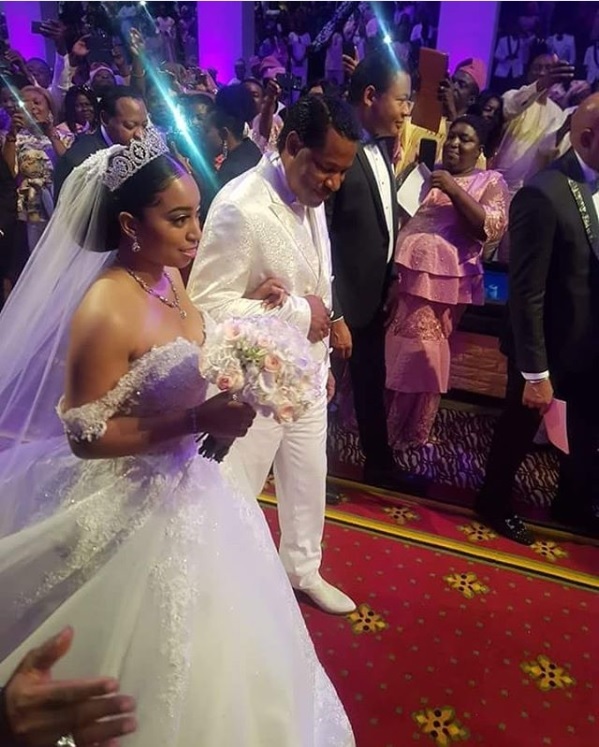 The white wedding of Pastor Chris Oyakhilome’s daughter and her Ghanaian husband was held today in Lagos. 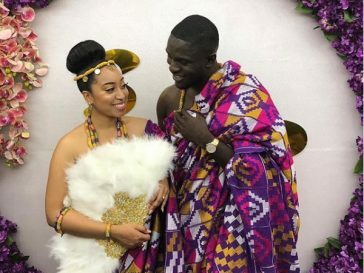 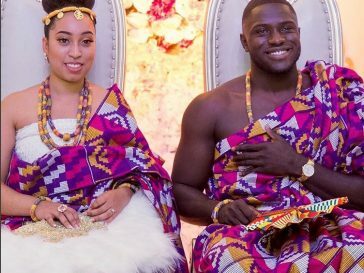 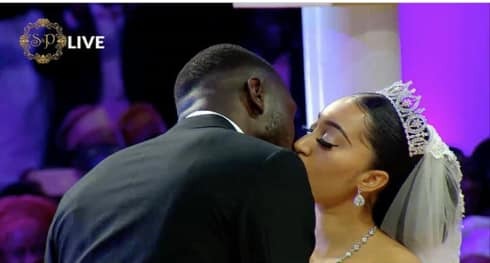 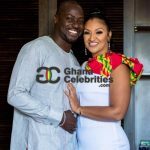 Carissa Sharon and Phillip Frimpong had their traditional wedding in a colourful ceremony last Thursday. The wedding was officiated by renowned man of God, Benny Hinn. 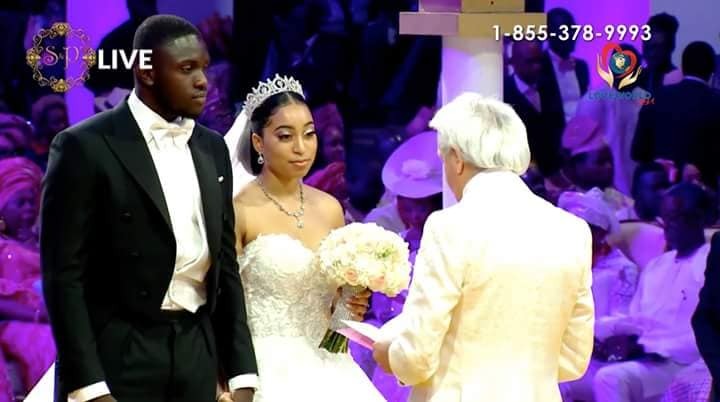 Peep below for photos of the white wedding of CSO and Phillip. 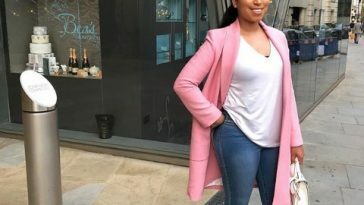 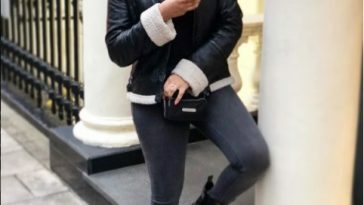 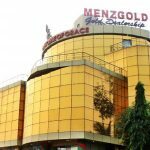 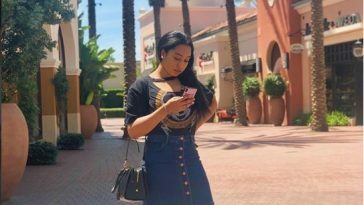 Pastor Chris’ Daughter Looks Hot In New Photos — Wears Mini Skirt!